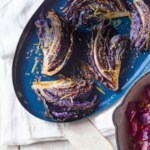 Cabbage is a healthy and inexpensive vegetable that's not just for coleslaw. 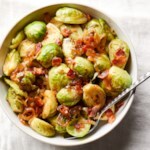 Try frying some up in a skillet with bacon for an easy and crazy flavorful veggie side everyone will want seconds of. 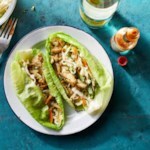 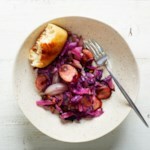 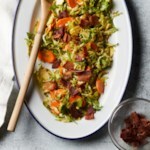 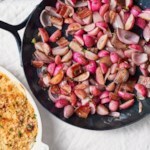 "How to Make Pan-Fried Cabbage with Bacon & Shallot"